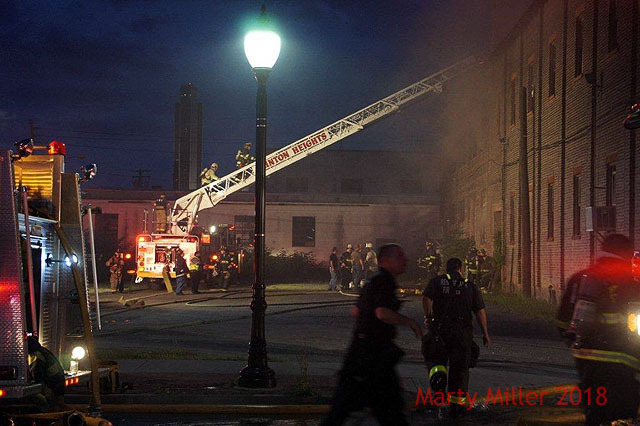 6/1/2018 Mutual Aid Fire in City of Rensselaer. 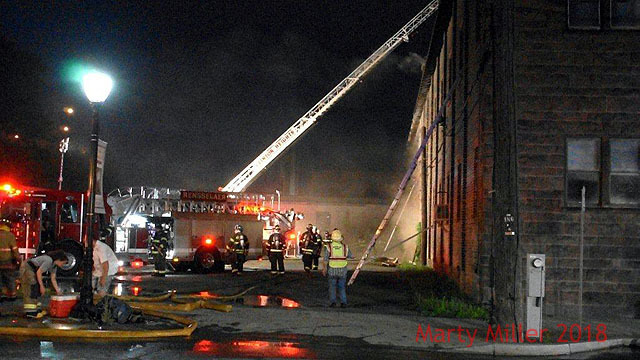 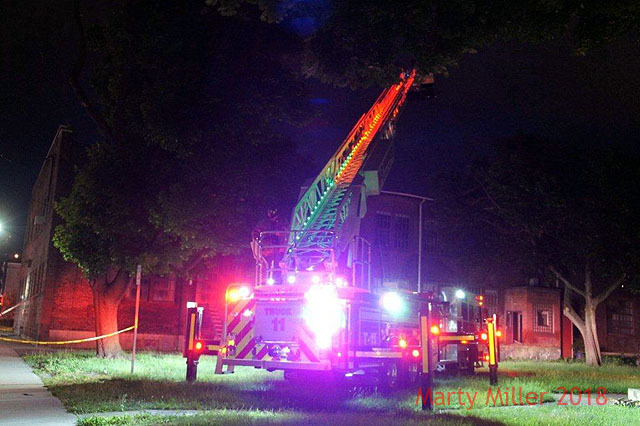 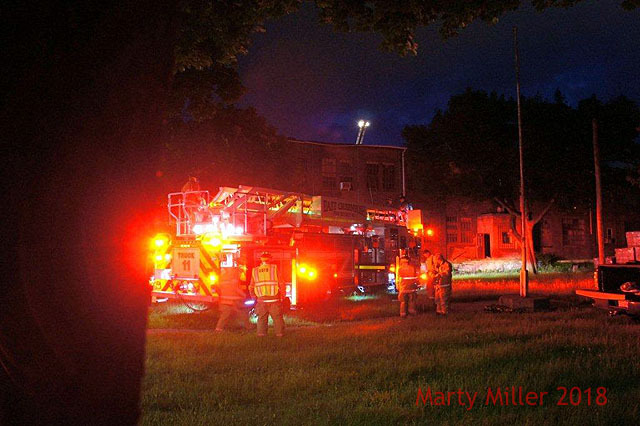 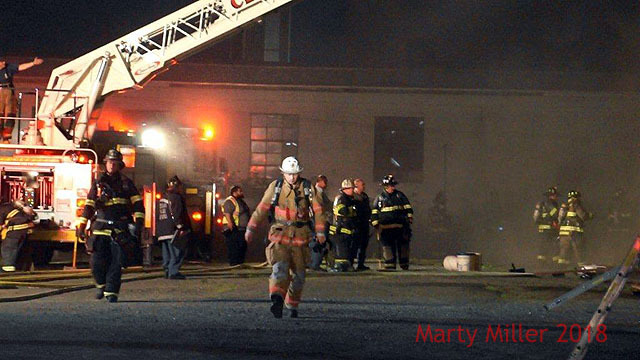 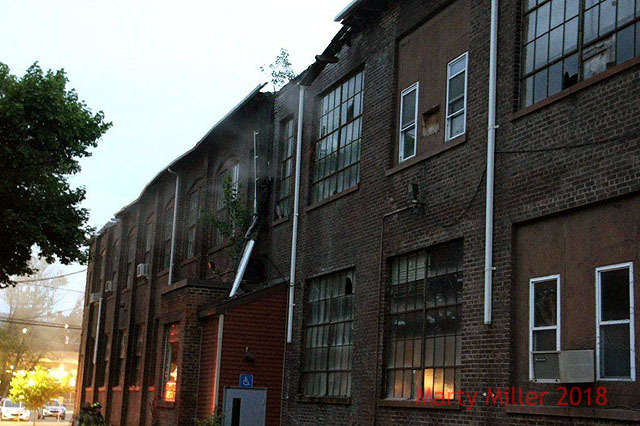 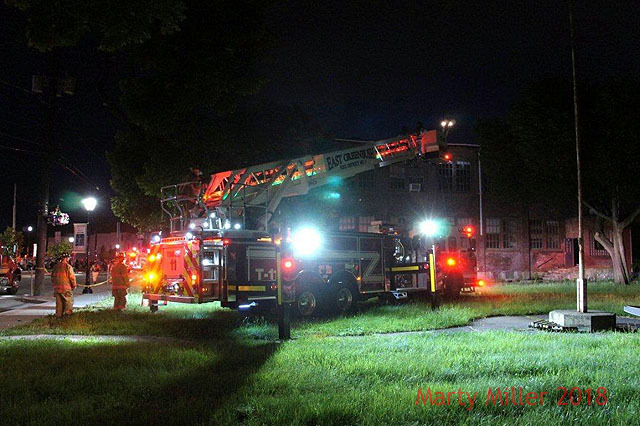 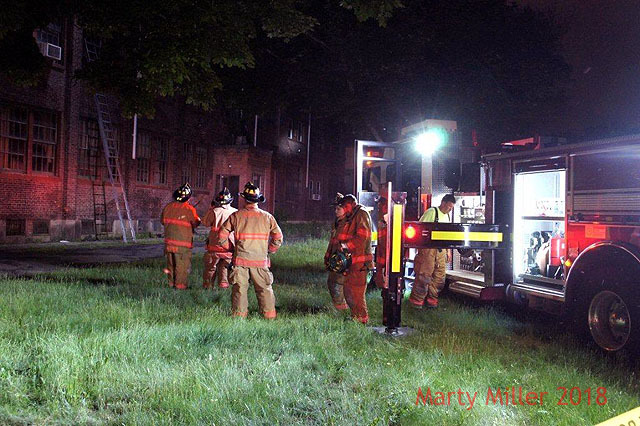 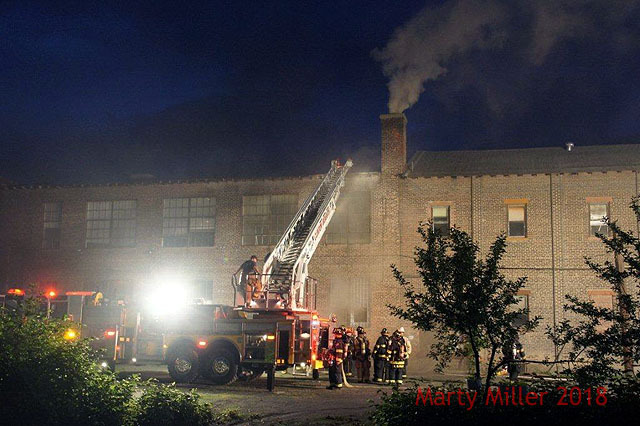 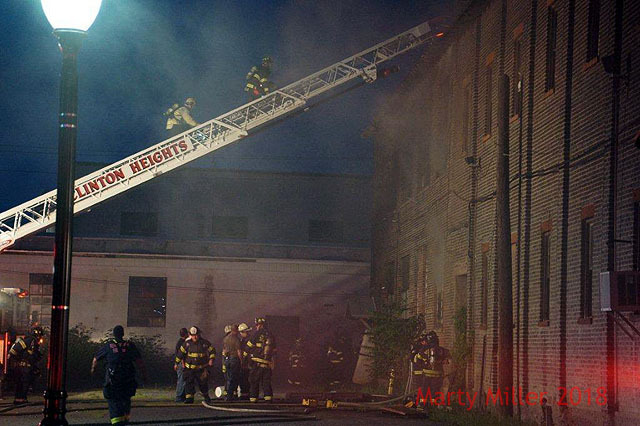 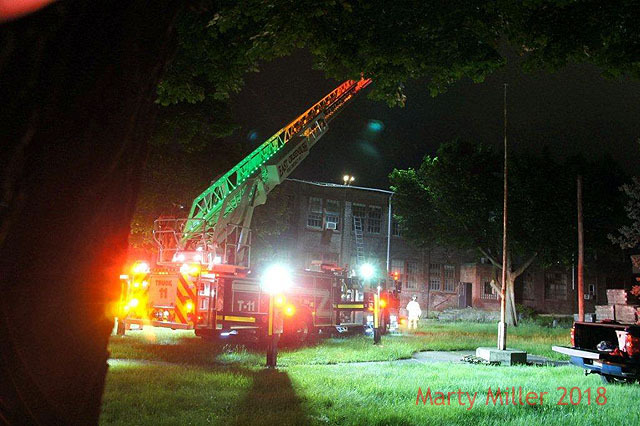 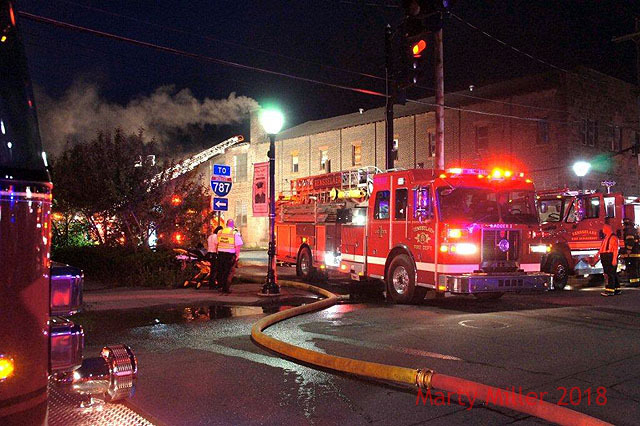 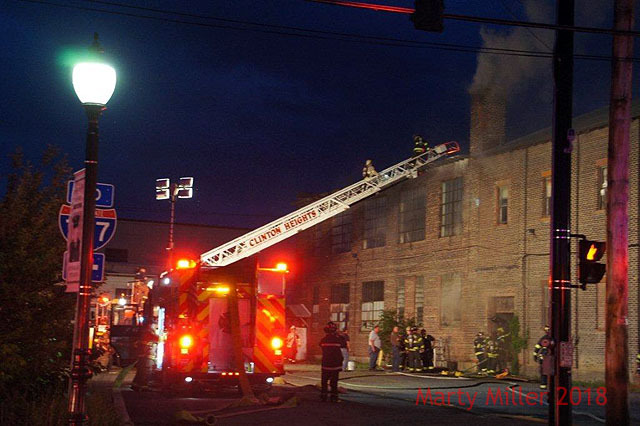 On Friday Night at approximately 8:35PM the members of the East Greenbush Fire Department were alerted by the East Greenbush Dispatch Center for a second alarm mutual aid request for a Structure fire in an abandoned building at 505 broadway in the City of Rensselaer. 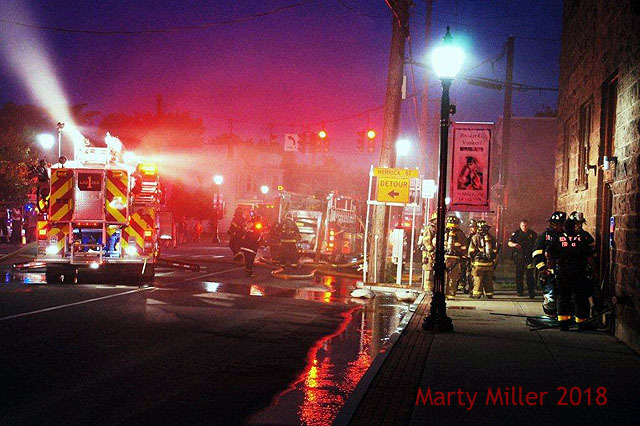 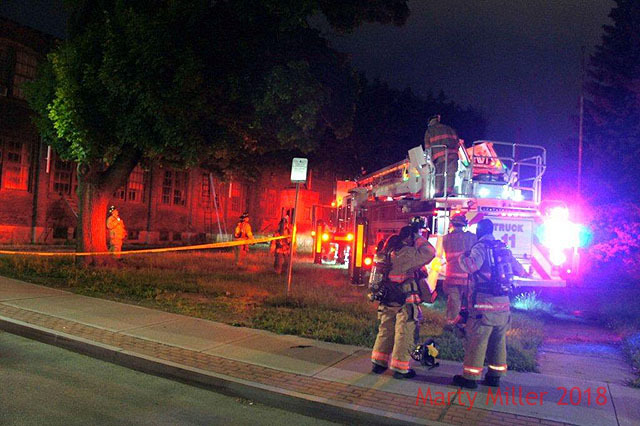 Engine 7 and Truck 11 responded to the Fire Scene along with Chief Lehmann and Asst Chief Tucker. 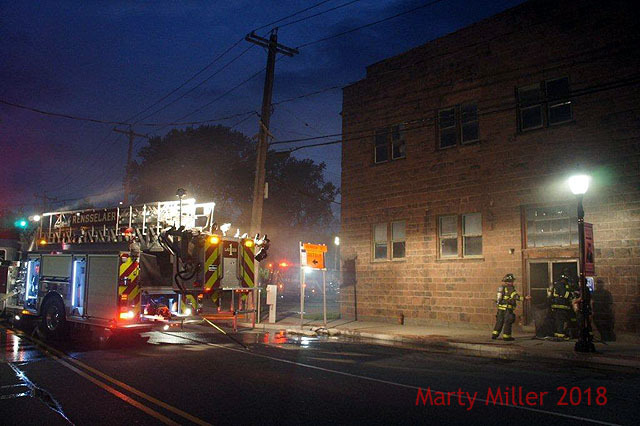 Engine 9 stood by in the Rensslaer North Station.